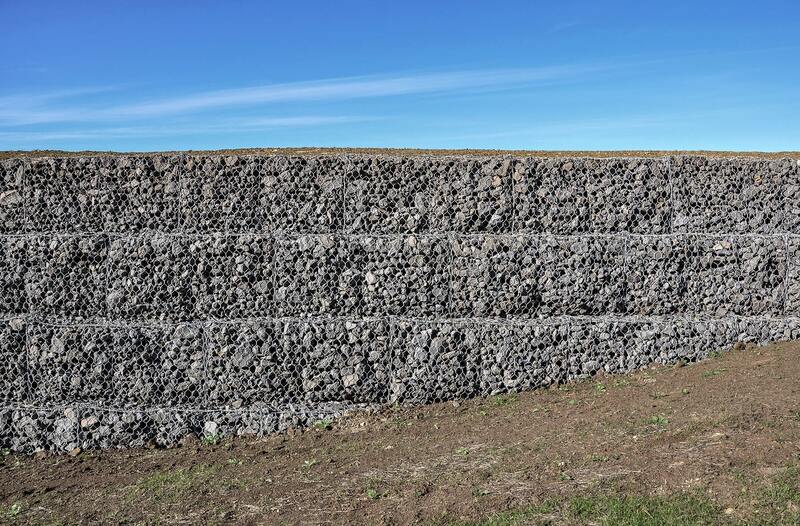 Cirtex® Gabions are a tried and proven option for retaining soil as well as being architectural features. 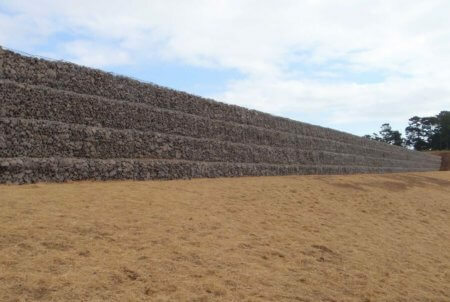 Gabions have been popular for over a hundred years. 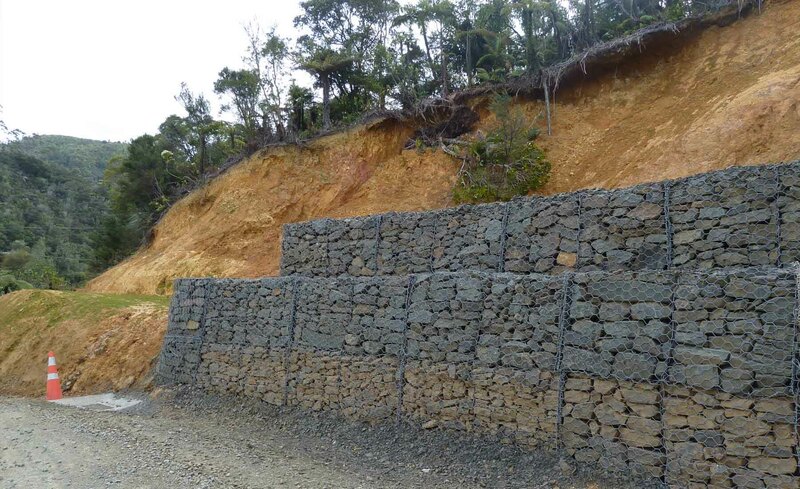 Traditionally when gabion baskets were rock filled they could be designed to act as a monolithic mass for retaining wall construction that was quite flexible, free draining and well suited to remote construction areas. 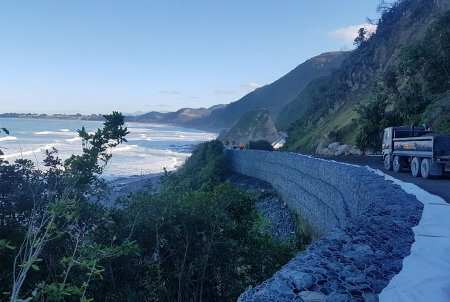 Cirtex provides gabions with four different wire coating options to meet the required lifespans in the given conditions. 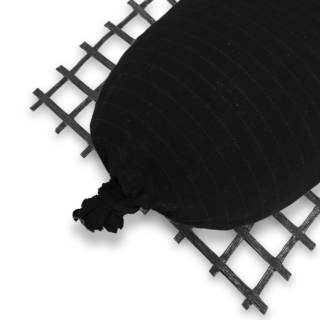 The four different coating options are; heavy galvanised, heavy galvanised with a PVC coating, galfan and galfan with PVC coating. 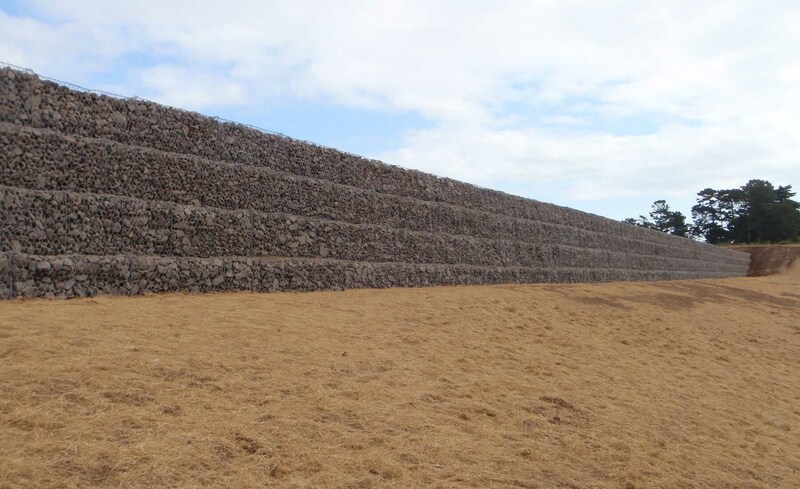 Cirtex Gabions can be either designed in a mass gravity wall or as a facing for a mechanically stabilised wall in conjunction with the StrataGrid® geogrid. Available in a wide range of sizes to meet the requirements of your project. 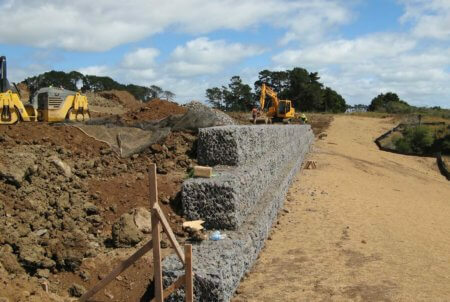 Supplied flat packed to be filled onsite making them more economical to freight. 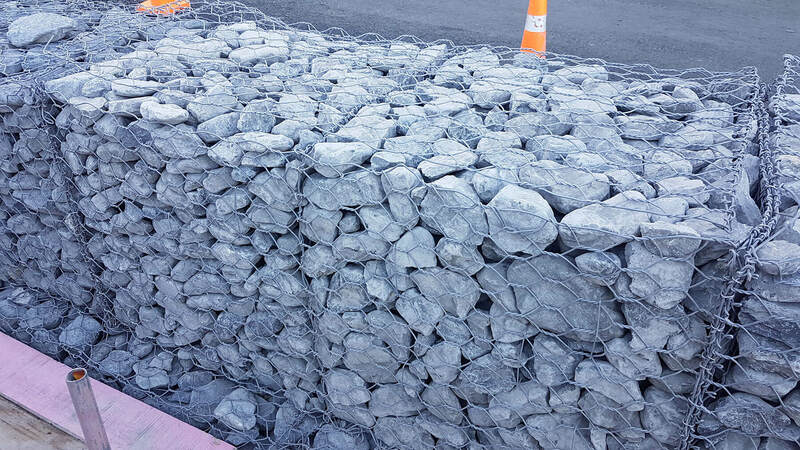 What size rock do you need to fill the Gabions and rock mattresses? 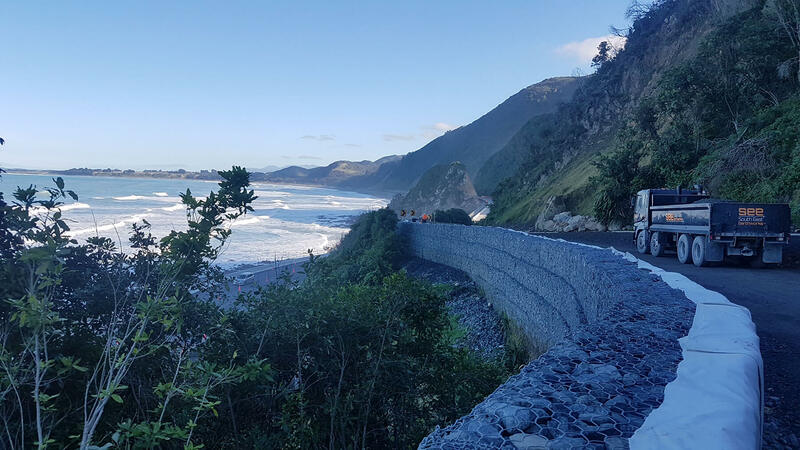 Generally 100-250mm. 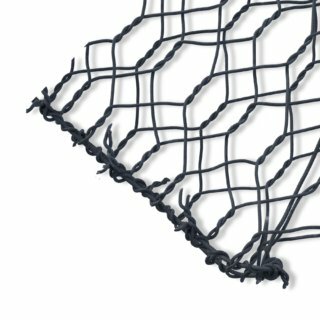 See designers guide (page 8) available in the downloads section. 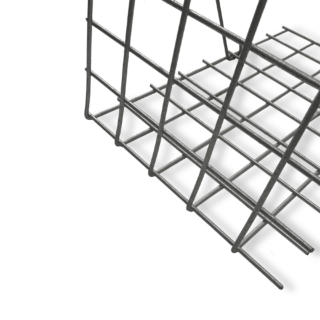 What is the difference between PVC and galvanised? 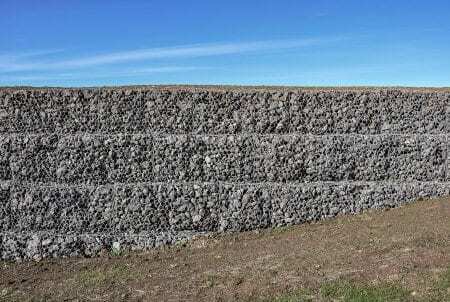 All Cirtex Gabions are galvanised. 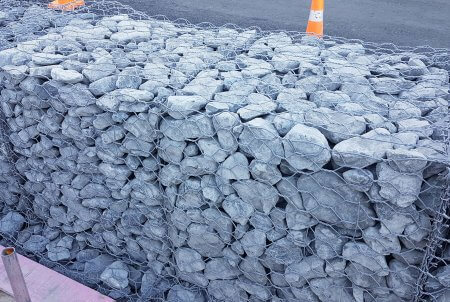 PVC Gabions have an extra plastic coating. 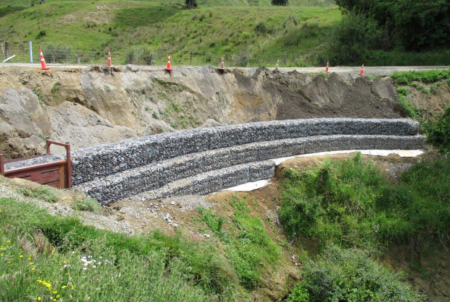 PVC Gabions have a design life of up to 120 years. 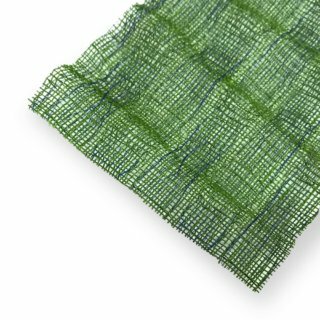 Cirtex can provide detailed instructions for installation and design, refer to the downloads section on this page. 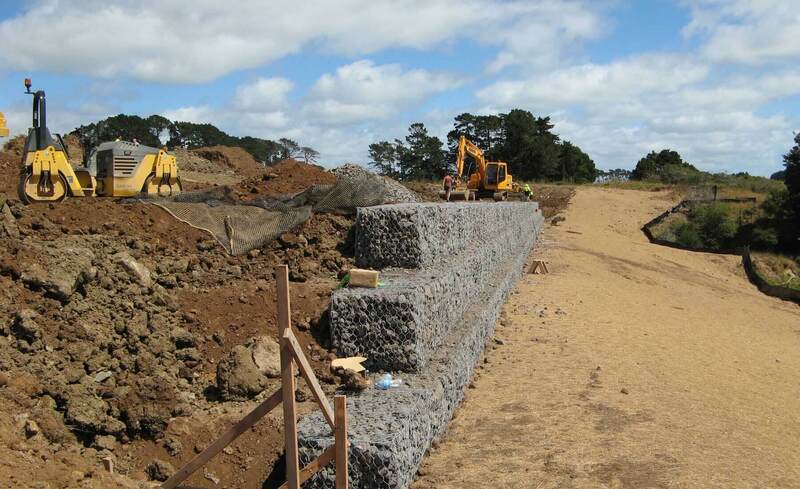 Advantages of using Gabions over other walls? 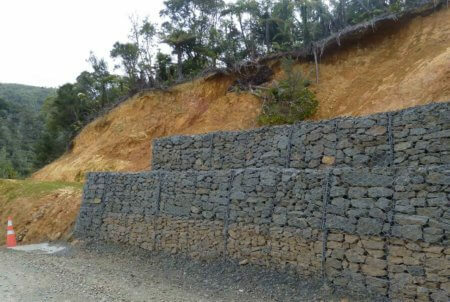 Gabion walls are flexible structures and offer good seismic performance. 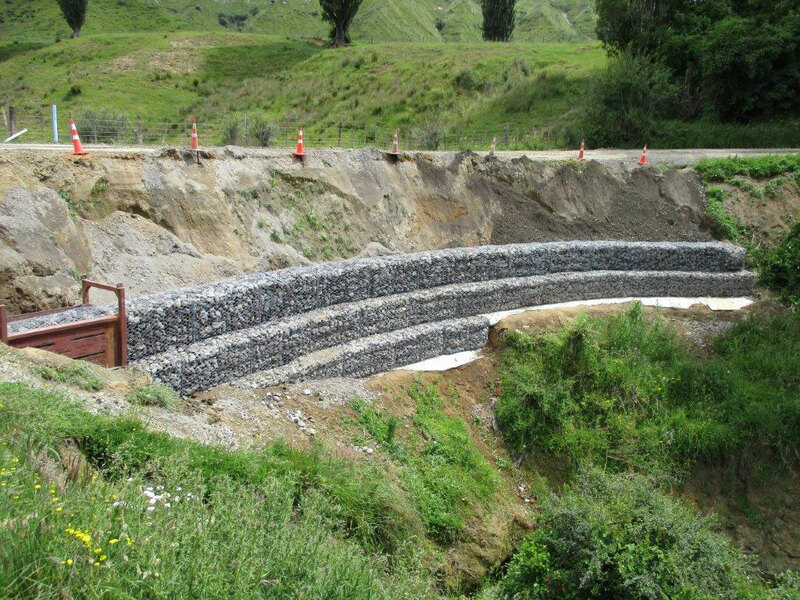 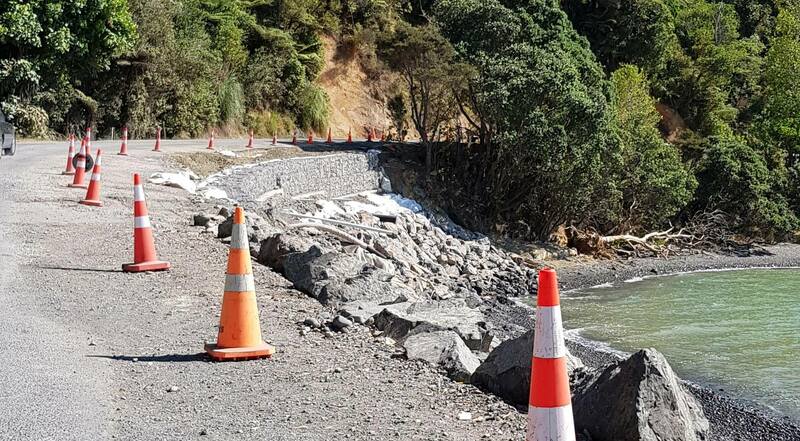 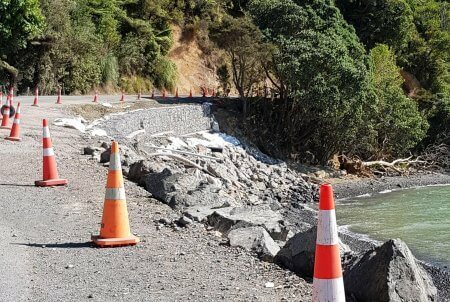 They can utilise locally available materials and provide erosion protection as well as structural support when correctly installed.